Sure fire continuing congressional job, or anything goes brawl for the chance to face the meat puppet in 2018? I am only posting this for the title effect. 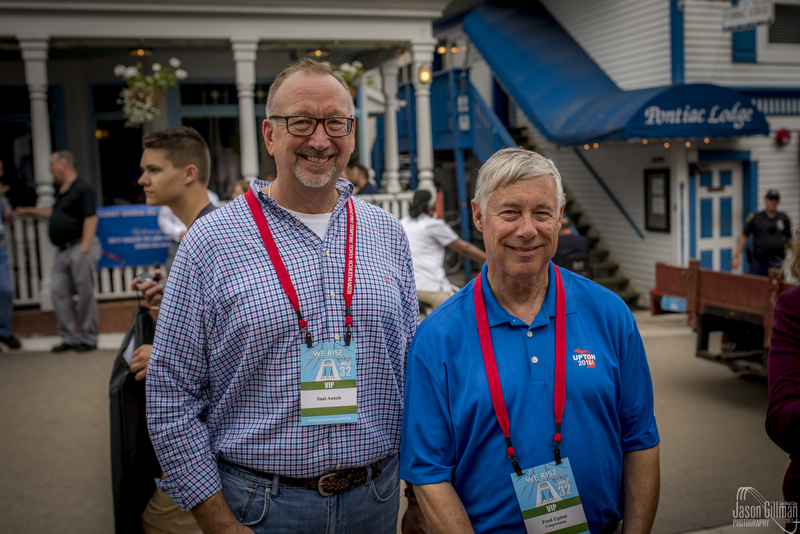 Is Rep. Fred Upton abandoning what seemed like a certainty at Mackinac, running for US Senate, because he is scared of Steve Bannon? “According to several GOP insiders, it wasn’t a matter of whether Upton would run, but when he would announce. Today, however, the congressman from St. Joseph appears to be having second thoughts. Holy wah! Does that almost 5' 9'' useless, life-long, fat li'l prick need a bra? I've said this before on WMP, and it bears mentioning again here: It's time to take out the trash! 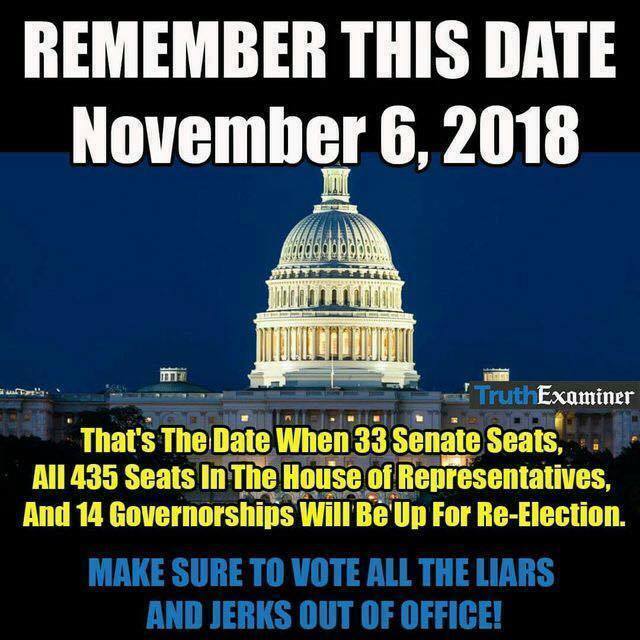 These charlatans who claim to represent Conservative values are beginning to see the writing on the wall after they had lied to the American People regarding their intentions after getting elected/re-elected. 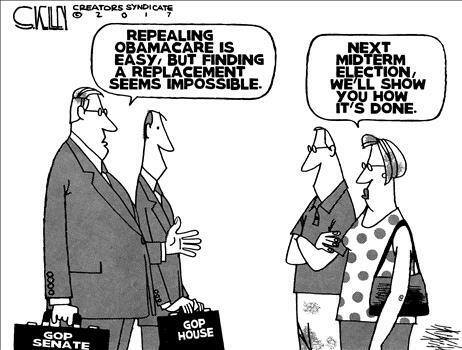 With majorities in BOTH houses of Congress along with holding the White House, items like Obamacare repeal, tax reform, The Wall should have merely been housekeeping items and completed months ago, instead of the litany of sorry excuses those same politicians had given Americans regarding why they essentially lied. Steve Bannon is definitely onto something to keep in mind here.